We are a solution focused company, our products solve problems. 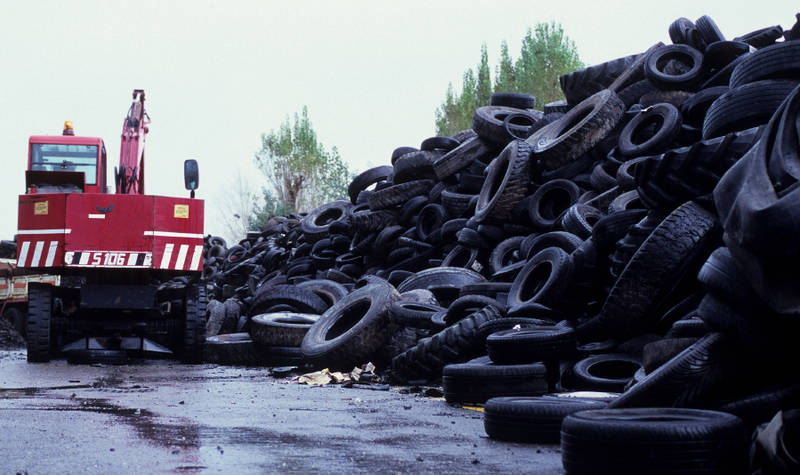 We specialise in the manufacture of innovative low maintenance products from recycled materials: Rubber and plastic. We supply products that solve problems for the various industries that we supply, mainly but not exclusively: the Construction, landscaping, playground, agricultural and equestrian Industries. All of our Rubber Matting Systems are manufactured from high quality, recycled rubber granules, generated from grinding down used car, lorry, forklift and tractor tyres. Quality of both raw material and final products are achieved under very stringent quality controls, systems and practices. Deck25 is made from recycled plastic bottles and hardwood fibre. It has been used in 100's of projects requiring low maintenance, anti slip decking. Such projects include: theatres, heritage sites, government buildings, libraries, hotels and prestigue projects like Dublin Castle and Belfast International Airport. Preschools and Special Needs Schools. It produces highly durable, attractive Commercial Play Equipment incorporating recycled materials: recycled coloured plastic panels, Deck25 composite material, stainless steel and powder coated galvanised steel.